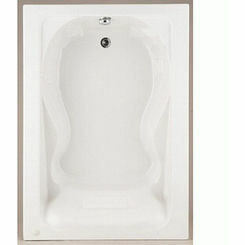 The American Standard 3517D.101.020 is a toilet bowl included in the Cadet Pro collection. 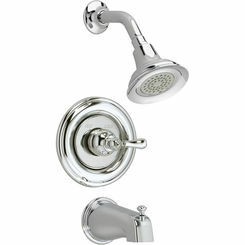 It is made from vitreous china material, making it gleam and durable. 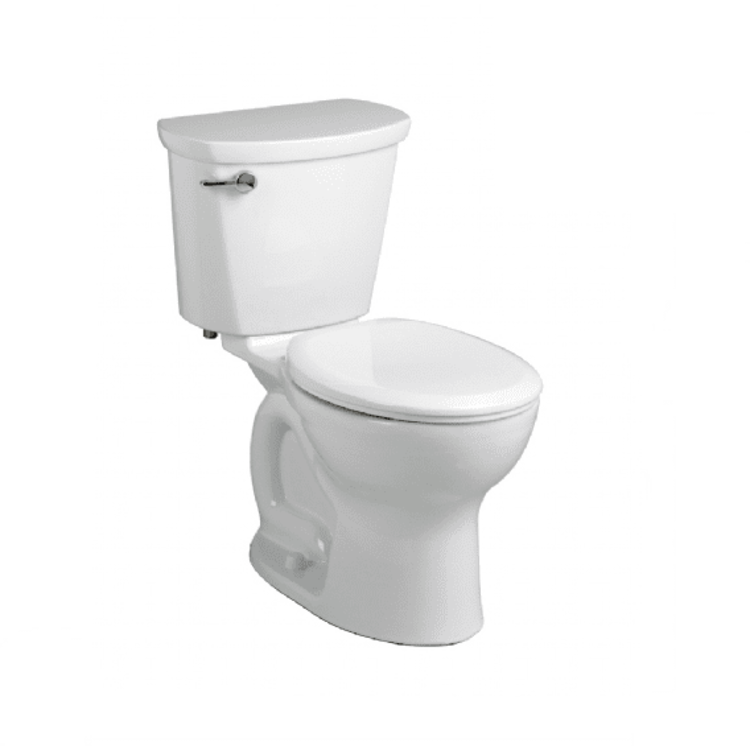 The EverClean technology makes sure that no odor-causing bacteria, mold, mildew, or fungus shall build up in your toilet. 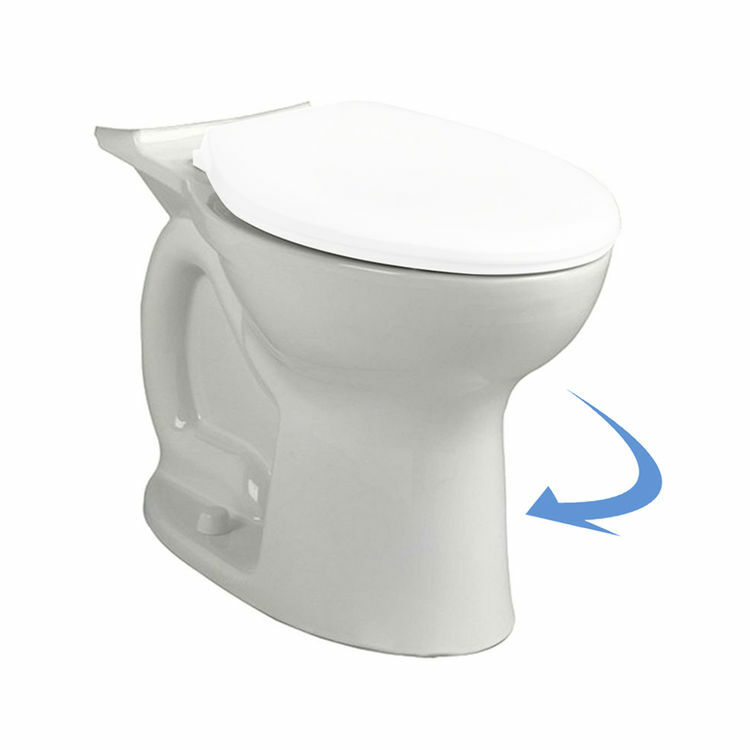 A 1-1/2” rim elevation is that to the Right Height system, providing a more ergonomic use. 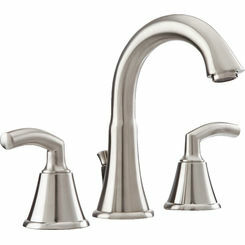 American Standard prides itself with an unmatched legacy of quality and innovations for bathroom and kitchen fixtures. 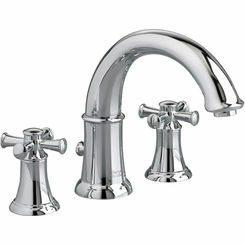 A wide range of quality options can be found here in PlumbersStock, may it be for your bathroom, kitchen, or plumbing needs. Shipping Dimensions 27.5" x 15.1" x 16.5"
Hinge center to center: 5.5"